Much has happened since the last time we ran through Bullet Club's vast pool of alumni. Kenny Omega, Cody, The Young Bucks, and Hangman Page are out; Robbie Eagles, Gedo, Jado, Jay White, Taiji Ishimori, and Hikuleo are in. A full-blown leadership struggle saw self-styled O.G. 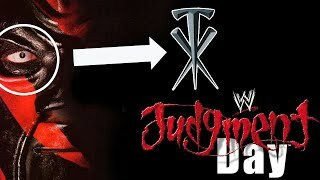 Tama Tonga oust the Elite and rebuild Biz Cliz as something closer to Prince Devitt's old image this past summer, with 'Switchblade' as the leader. Omega became the first BC member to win the IWGP Heavyweight Championship by ending Kazuchikda Okada's legendary reign in June 2018. Arrow star Stephen Amell, of all people, has moonlighted with the group, whose popularity has continued to surge, though 'tranquilo' has replaced 'too sweet' as New Japan's coolest movement. 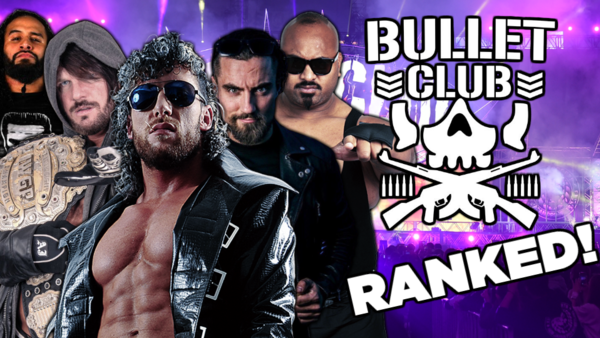 Such upheaval necessitates a rethink of our rankings, so with consideration given to performance skills, tenure, accomplishments, fit, and the wrestler's contributions to Bullet Club's legacy, let's run them down.